Sign up for kids’ sports at Canyon Lake’s Hidden Valley Sports Park, located off the South Access Road near the Canyon Lake Dam. 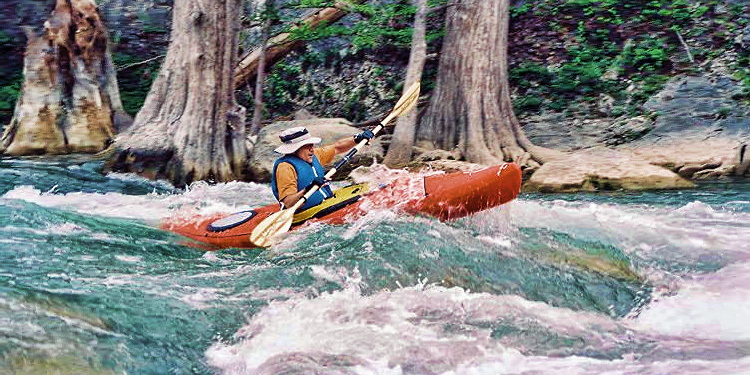 The 75-acre park is leased by Comal County from the U.S. Army Corps of Engineers. Facilities include a recreation center, nine soccer fields, six baseball fields, two football fields, a developing outdoor basketball court and community pavilion, and a softball complex (also under development). Darin Zumwalt is Executive Director of Community Resource and Recreation Center of Canyon Lake (CRRCC). For information about the recreation facility, call 830-964-2324 (main office) or 830-964-3009. His email is dazumwalt@gvtc.com. 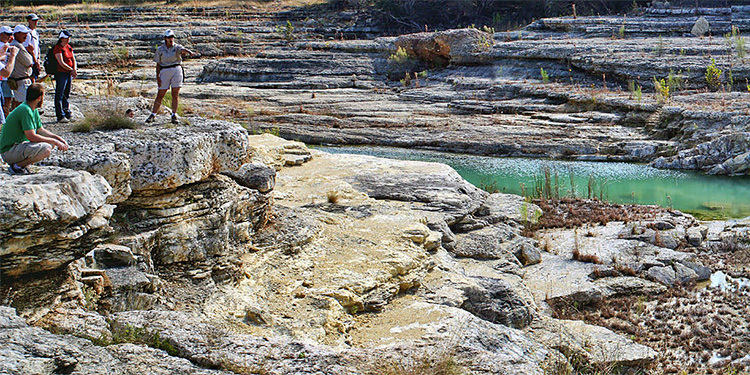 For more information, visit crrcofcanyonlake.org. For information about Canyon Lake Youth Soccer Club, call 830-964-2577 or visit clysc.org. For information about Canyon Lake Youth Football, call 830-429-5725 or visit clhyf.org. 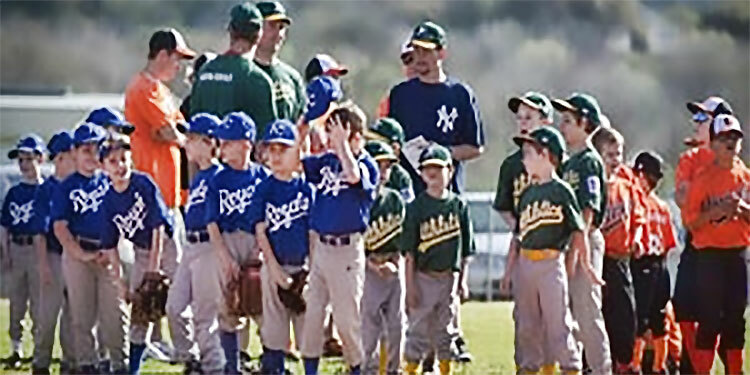 For information about Canyon Lake Little League, visit eteamz.com/canyonlake. For information about Canyon Lake Girls Softball, contact Susan Hinze at 830-358-6350 or visit GirlsSoftballCL.com.